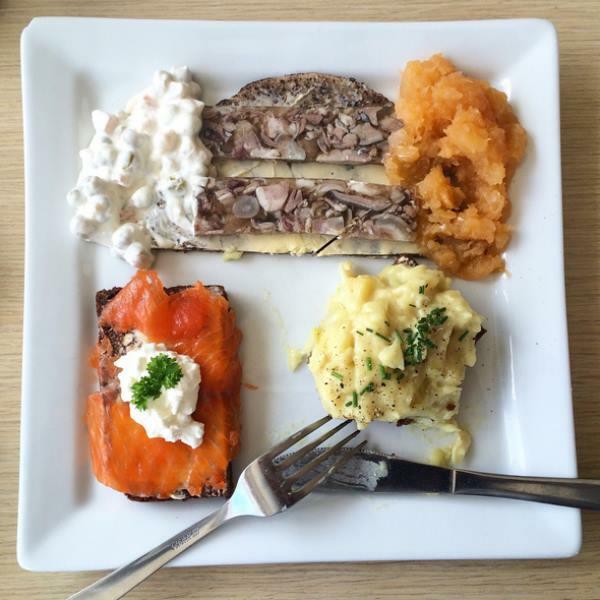 Iceland’s culinary traditions have followed their own unique path, one that has embraced tradition and experimentation in equal measure. Isolation breeds innovation: The sea provides fish, lobster, and even shark for the very brave; geothermal heat transforms dough into bread; farm-fresh vegetables thrive under the sparkling midnight sun. Maybe the foodies have been keeping Iceland a secret on purpose. Time to spread the word. Our farm-to-table tour begins in Reykjavík with a privately guided walking tour that will introduce you to the city’s unique culture and its relationship with food, followed by a tasting-menu dinner at stylish Grillmarkaðurinn, a restaurant that works closely with local farmers. Next, tour the natural wonders of the Golden Circle – Gullfoss waterfall, the famed Geysir, and Þingvellir National Park – before lunch at a working tomato farm. Get to know Icelandic cuisine up-close at Bjarteyjarsandur Farm with a hands-on cooking class alongside locals and learn about the harmonious relationship between farmers and their environment, then tour black-sand beaches by Super Jeep before toasting the midnight sun over Atlantic lobster and schnapps. From there, head north to Akureyri for a private culinary encounter with a unique twist: horseback riding atop a purebred Icelandic horse. Later, tour the northern coast in private and connect with Iceland’s maritime heritage, discover the geothermal wonders of Mývatn and visit a local farm. Finally, return to Akureyri via the stunning Dettifoss waterfall for a tour of Vatnajökull National Park, the whaling town of Húsavík, and a restored farm before returning home with sagas aplenty to share.